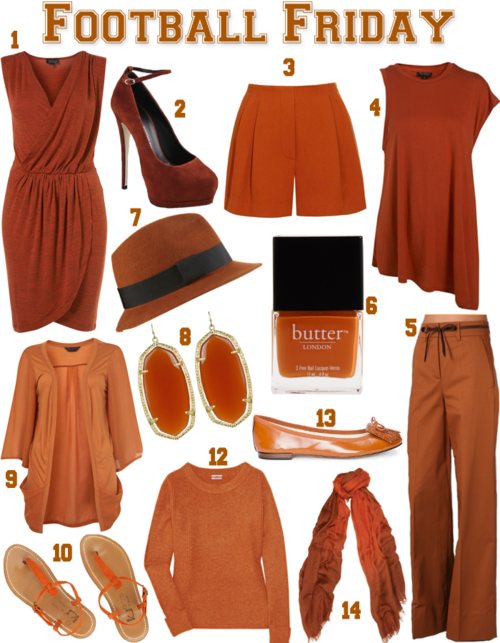 This week I got another request from a friend on a search for burnt orange pieces. Being a Texas fan myself, I gladly obliged. Here are a few new finds from around the web – luckily this unique hue is a popular one for fall, so now you have two reasons to buy it! We did a similar post a month ago which you can see here. 3.1 Phillip Lim and See by Chloe have several other burnt orange pieces, so be sure to check out their entire collections!